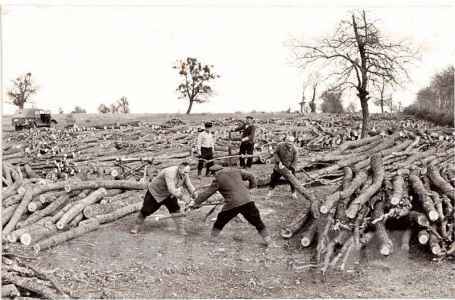 During the Turkish occupation, the Voden forest was owned by the local surrounding villages. In the 1850s it was conquered by the Mahzara Pasha - a leader in the military and son of the Vizier Rashid Pasha, who was a courtier and a relative of the Turkish Sultan. Since then, the forest and the village nearby carried the name of the Ottoman leader. Village leaders that did not agree with this started a fight in the Courts, which dragged on for 15 years. However after this time the decision of the Turkish court in 1876 was in their favour. It was further indorsed by a Bulgarian court in 1881. In 1884, the Bulgarian government declared the forest as state property. 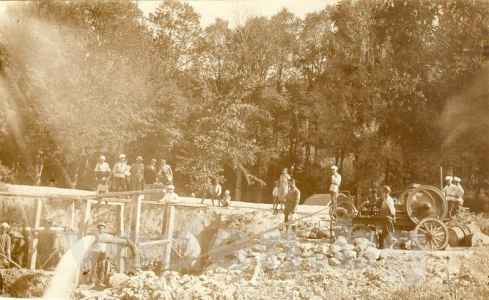 Then in 1924, after another lawsuit, 40 acres in the region of Tyulbeto from the state forest was removed. These changes caused a need for additional measurements of the state forest "Vodenska". 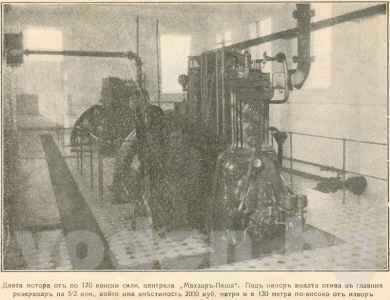 The new plan was drawn in 1938 and ratified by Decree № 37/19.05.1939, approved in the State Newspaper on 2nd June 1939. Meanwhile, changes happened concerning the name of the forest. In the 1930s started the renaming process where Bulgarian villages, forests and areas, which carried Turkish names, were changed. Since then the old village has been called “Voden” (water). This name was given because of the large spring "Bash bounar", which is situated in the middle of the forest. Due to an order passed by the Ministry of Agriculture, since 1937 the forest has been known as Vodenska. 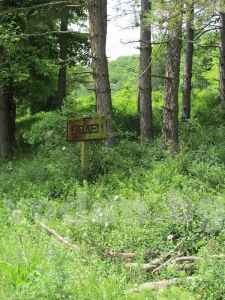 For many years this area was part of Razgrad forestry administration and was included in surrounding land of the village Ostrovo. 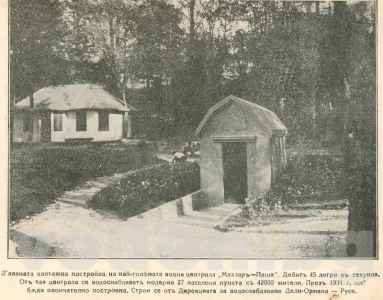 After 1937 it became an independent forestry unit known as "Vodensko", the headquarter are based in thevillage of Voden. The boundaries of the forest are as follows: to the north is Zavet; on the eastern side is Malak Porovets, Staro Selishte on southeast, Yonkovo on the southern border and Kalovo to the southwest. 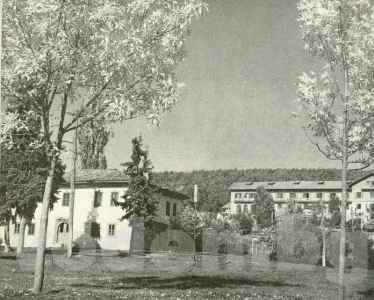 In the middle of the forest is village Voden, consisting of several houses, located next to the former Turkish monastery "Hussein Baba Teke" and the former palace of the Mahzara Pasha.